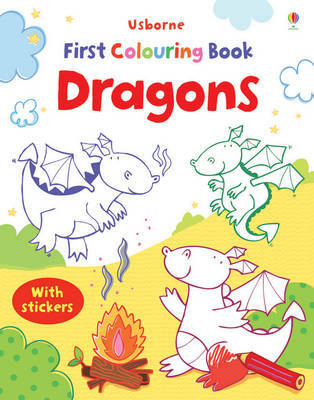 Little children will love colouring in all the friendly dragons in this fun colouring book. Scenes include flying dragons, baby dragons and a sleeping dragon in his cave. This title is presented with two pages of stickers to add to the pictures.